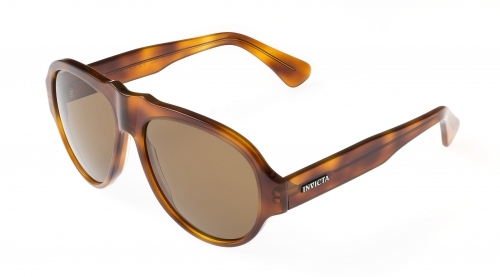 Invicta IEW025-02 Tortoise / Brown Vintage London Dusk Sunglasses (more info) — only 2 left! 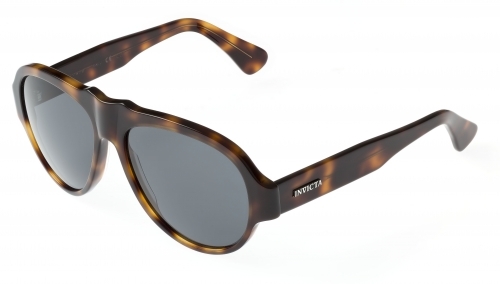 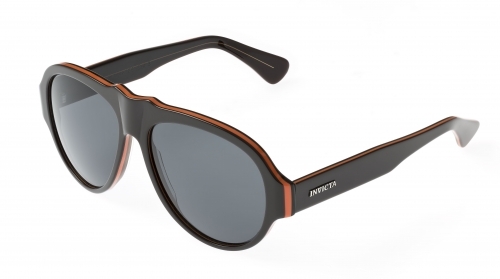 Invicta IEW025-01 Tortoise / Grey Vintage London Dusk Sunglasses (more info) — only 4 left! 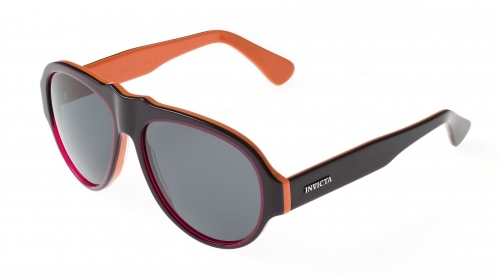 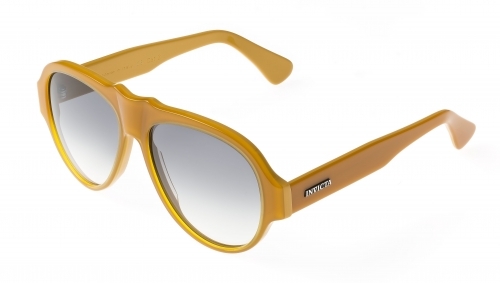 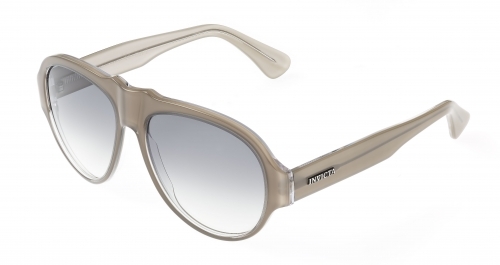 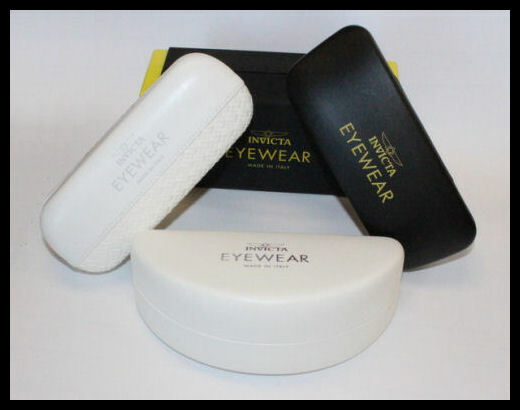 Invicta IEW025-03 Dark Tortoise / Grey Vintage London Dusk Sunglasses (more info) — only 4 left! 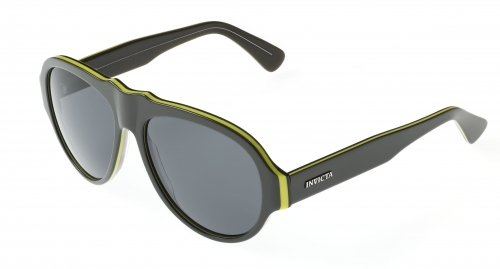 Invicta IEW025-04 Black / Green Vintage London Dusk Sunglasses (more info) — only 7 left! Invicta IEW025-05 Blue / Yellow Vintage London Dusk Sunglasses (more info) — only 3 left!